Hardy can tailor a preventive maintenance program to fit your facility needs. From routine filter changes to a comprehensive preventive maintenance program, our experienced technicians will keep your HVAC equipment operating at peak efficiency. You can depend on Hardy to perform the factory recommended maintenance tasks that protect your investment and help provide a comfortable, productive indoor environment. 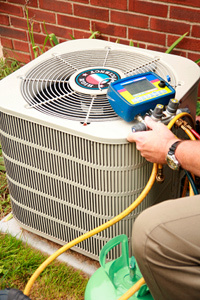 Call us for expert service on all major brands of commercial heating, cooling, and ventilation equipment. 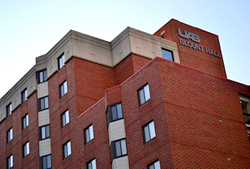 The owner of this dorm facility hired Hardy to service and inspect approximately 200 fan coil units. Hardy’s maintenance crews replaced filters, replaced belts, cleaned coils and cleaned all condensate drains.